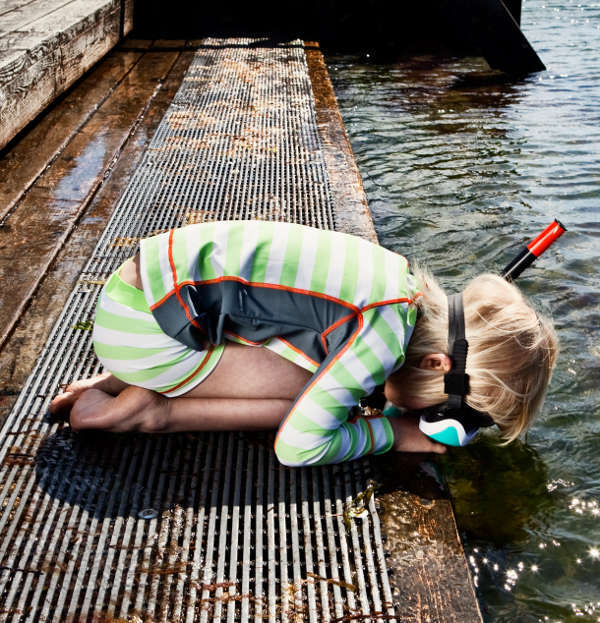 Summer is just around the corner and even though it’s still a bit cold for fun days splashing in the backyard pool or afternoons at the beach, it’s never too early to start thinking about swimwear for our little water lovers. This year, you’ll need not look further than Baby Goes Retro which has a sensational lineup of swimsuits, bikinis, board shorts, rashies, swim shorts and hats ready to purchase now and even more arriving soon. With top Scandinavian brands Katvig and Småfolk and Australian label Sandy Feet on offer, you’re guaranteed high quality and gorgeous design. There’s cute Kombi vans, stunning harlequin-inspired colourful prints, stripes, seahorses, turtles and of course Småfolk’s signature apple print. I’ve been a huge fan of Katvig swimwear for a few summers now and I can tell you from experience the workmanship is top notch. My daughter has worn her favourite Katvig bathers in a chlorinated pool for over a year and the colours are still vibrant and the fabric still like new. All swimwear at Baby Goes Retro is UPF 50+ so children will always be protected from the elements. 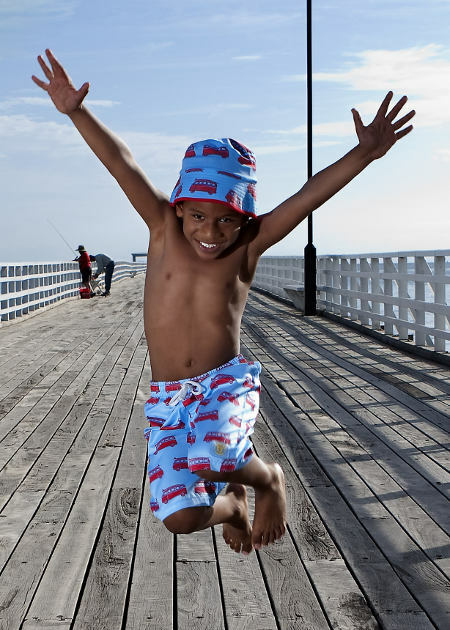 Head straight to Baby Goes Retro to check our their full range of swimwear for both girls and boys. Prices range from $19.15 to $49.95 plus postage.